New “EZ-Remove adhesive” that leaves minimal residue on your build plate when replacing the sheet. 0.4mm Thick for durability and longevity – Can be installed directly on the bed or glass. Earn up to 16 benchies. Slightly oversized so you can trim to fit after installation on the EZFlex Steel Plate. 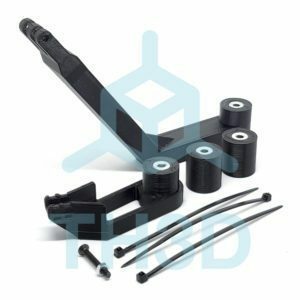 0.4mm Thick for durability and longevity – Can be installed directly on the bed, flex plate, or glass. This is for ONE sheet. Discount for 2 or more. The EZPEI sheets work well with ABS but you MUST use an enclosure for ABS as it warps. If you do not the ABS will stick to the sheet and can pull it off the bed as it warps due to cooling. If you are mostly printing ABS we recommend our higher adhesion strength EZMat. 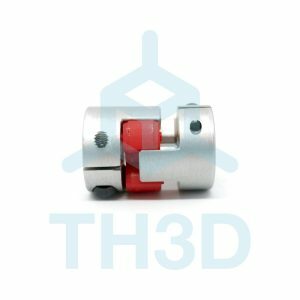 Bond strength can also be improved with firm application pressure and moderate heat, from 40°C to 50°C, causing the adhesive to develop intimate contact with the bonding surface. 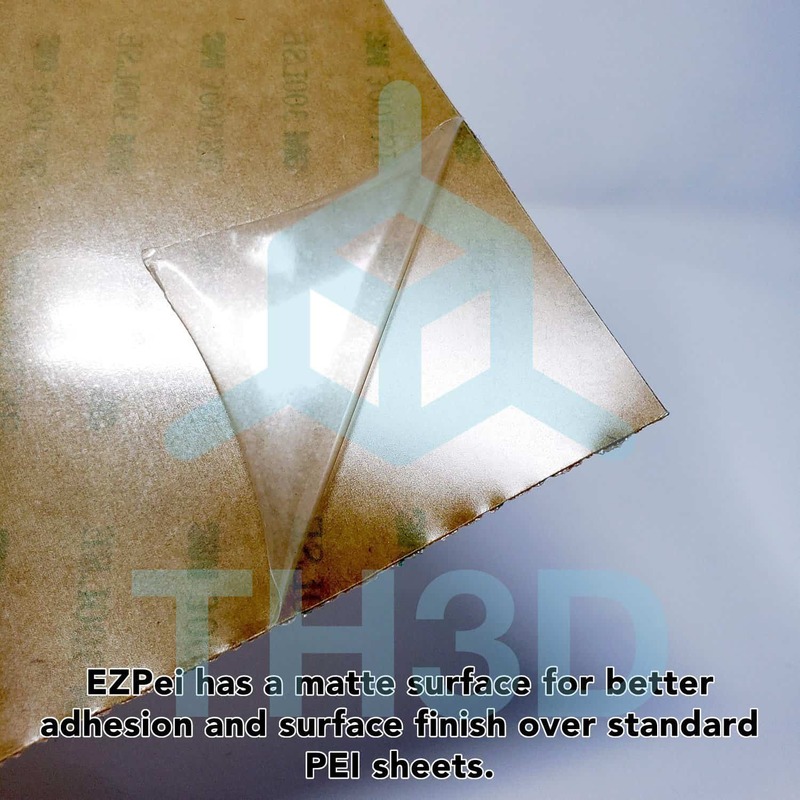 Peel off the protective film on top of the EZPei after applying it.